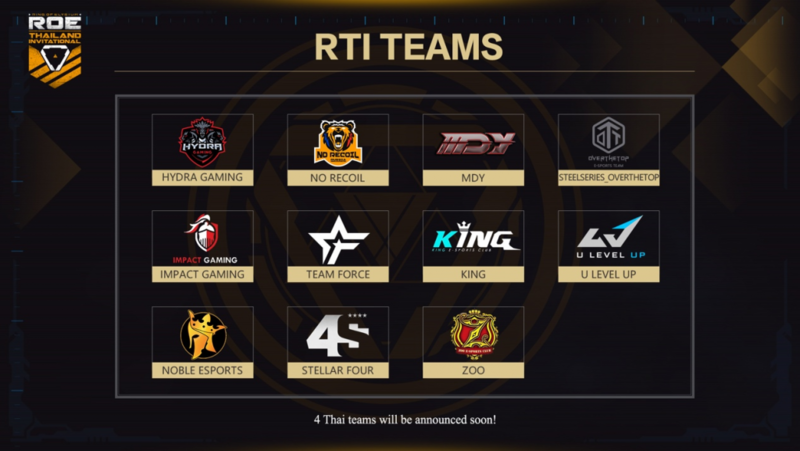 The Ring of Elysium Thailand International will begin April 6 when 15 of the top teams in the world gather in Bangkok to fight to become the “Most Invincible Boarding Team on Earth” at Garena World 2019. Those 15 squads will battle it out using unique gun combinations and tactics on a stage full of nothing but elite players. The competition will feature a trinitized presentation of sound, light, and electricity as both Garena and Aurora Studios aim to provide a top-level experience. 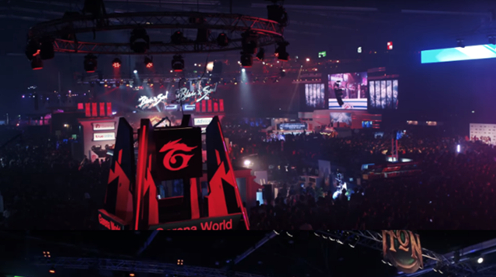 The teams competing for the title span Europe, North America, China, Taipei, and Thailand. The champion of the International tournament will receive upward of $30,000 and each individual player will also receive a GeForce RTX 2060 Graphics Card. On top of the grand prize, the event organizers have a custom trophy, shirts, and scarves for the winners. The Ring of Elysium team also prepared skins themed after the event for the BMX, SUV, and glider vehicles, along with the GROZA weapon as an extra gift for the competing players. Teams will compete in eight total matches—four in each mode. 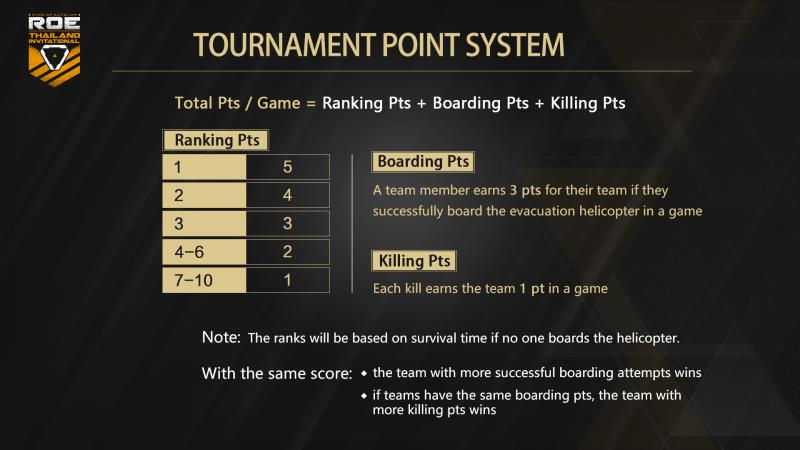 These matches will be held on the Europa Island map and each team will earn points for boarding points, eliminations, and ranking.